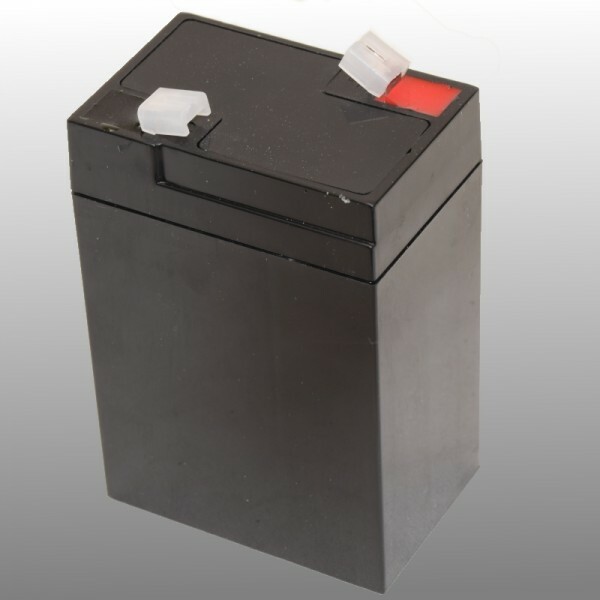 Dry lead acid battery for various applications. This battery can also be used as a replacement for your battery with different capacity. 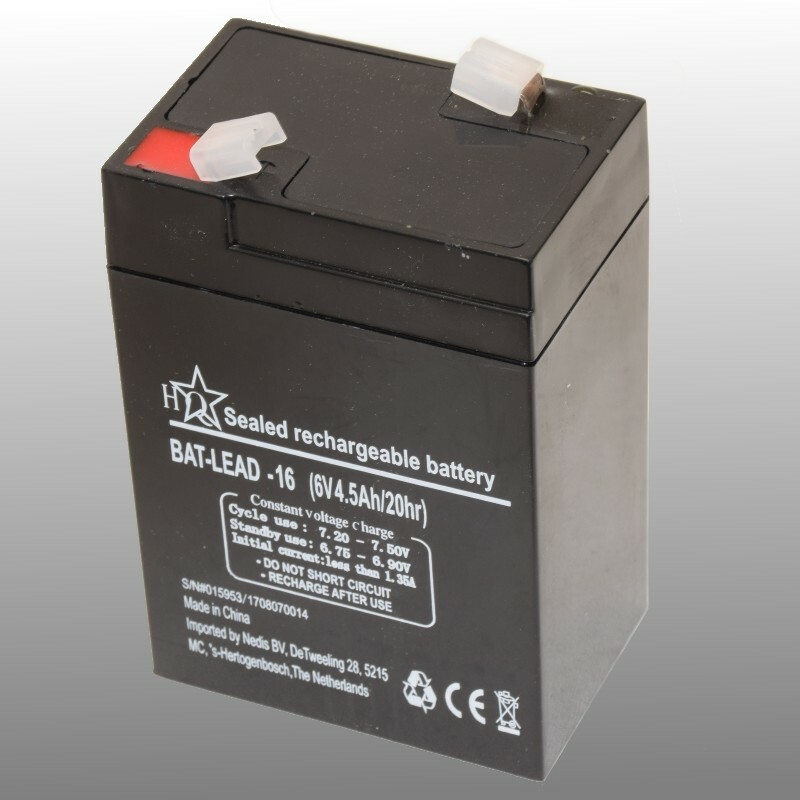 Check the dimensions, batteries with a higher capacity usually have a larger volume.